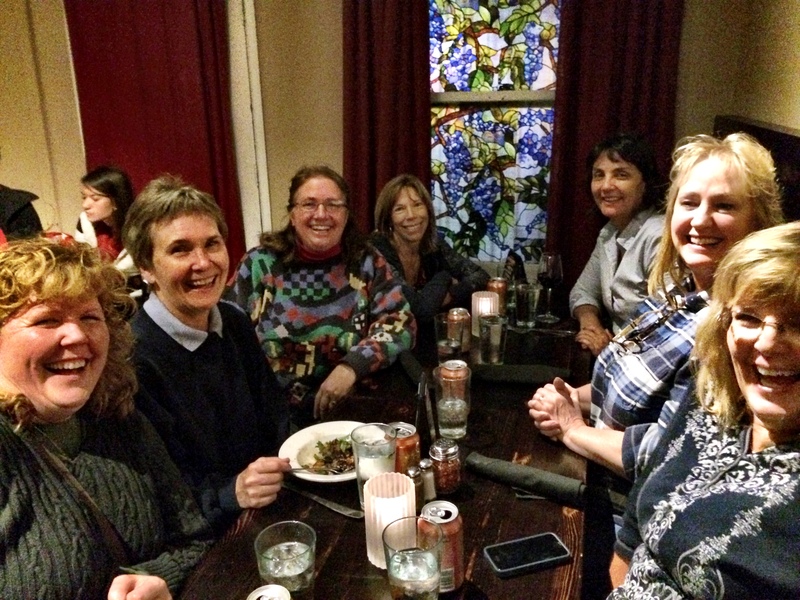 Friday night was scheduled with the “moms” for dinner at a trendy spot in Denver close to where we had reserved tickets for a haunted walking tour of that old Denver neighborhood. The restaurant was a little too trendy as they didn’t have our table ready at the reservation time. We ordered and ate quickly, but were still a bit late getting to the meeting spot for the haunted tour. When we gathered back together, no one was there to meet us. We waited for a bit and then decided to take ourselves for a stroll. 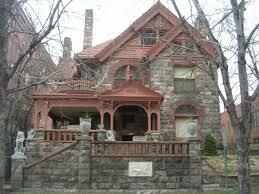 We passed The Molly Brown house. Several of us had toured it at one time or another. Molly Brown House Museum – This three-story Victorian house, built in 1894, was once home to Margaret Brown, who became known as “The Unsinkable Molly Brown” when she survived the Titanic’s sinking. Today, her home is said to be haunted by her husband J.J. Brown. Never allowed to smoke in the house during his lifetime, he seemingly rebels today as pipe smoke is often smelled lingering in the attic and basement. In the dining room, chairs are often known to move on their own accord and a ghostly woman in Victorian garb as been seen. 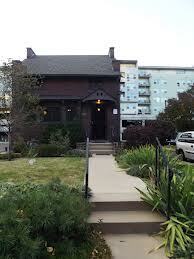 The specter of Molly’s adored cat has also said to lurk about the building. Near the first floor staircase, some have reportedly seen an angry looking butler peering at himself in the mirror. 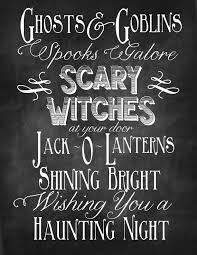 Other phenomena includes cold spots felt throughout the house, doors that open and close of their own accord, the sounds of footsteps in the upstairs ballroom, and misty apparitions are spied in various places. I think our laughter kept the spirits at bay. We enjoyed viewing the exterior of the home, but nothing abnormal was noticed. As we walked several blocks, we would see the name on an apartment complex and create a story of what or who was haunting it. There was the lady with the cat, the guy with the dog, the building with block glass in the upper floors where it was told a person of note jumped through the previous glass to their emanate death resulting in the glass being replaced with the impenetrable blocks. We passed The Denver Woman’s Press Club – a smallish old structure situated alone in the midst of parking lots and high rise new buildings. We said that the structure had been slated for destruction when the rest of the surrounding structures had been removed. We didn’t make it down to the Croke Patterson Mansion, but the story there is eerily similar. Built in 1890 by Thomas B. Croke, this sandstone residence was one of the country’s most elegant homes. 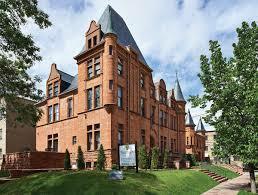 Now serving as an office building, it is also said to be one of the most haunted. According to the legend Thomas B. Croke, only entered the palatial mansion one time and was so emotionally shaken by “whatever” was there, that he never returned. Just two years later it was sold to Thomas M. Patterson, who’s family kept the home for several decades. Over the next several years, the building served many purposes, including a dance studio, a radio station, and a boarding house before it was converted to an office building. During the renovation to office space in the 1970’s, construction crews began to experience a number of strange occurrences. After a long days work, they would often return the next day to find that the tasks they had completed the day before had been “undone.” After this had occurred several times, guard dogs were left to protect the property from what the workmen thought might be intruders. However, the next day they found the two Doberman Pinschers dead on the sidewalk after having apparently jumped from a third-story window. Once the renovation to office building was complete, employees almost immediately began to notice equipment, such as typewriters, copy machines, and telephone that mysteriously began to operate by themselves. When a séance was held to determine who was haunting the building, they found it to be the spirit of a little girl whose body was supposedly entombed in the cellar. However, when the basement was excavated, they found a hidden chamber was found, filled with sea sand, but no remains of a little girl. A ghostly image has often been sighted gliding up and down the main floor stairway and otherworldly voices have been heard here as well. Thomas Patterson, former owner of the home, is said to have been spied numerous times in the courtyard between the mansion and the carriage house. When the building still served as an apartment building, occupants on the lower levels were known to complain about wild parties taking place on the third level. But, when these parties were investigated, they would be met with only silent emptiness. We were having so much fun and sending so much laughter into the air that someone actually stopped us to see what tour we were on. We admitted that we had meant to be on an actual tour, but had missed it and created our own. He seemed jealous of our fun. I am still smiling at the stories, fun and hilarity that we had.